Now click on "Connect new account" and search for "APP"
Use your credentials to connect your APP account to Zapier. Need inspiration? 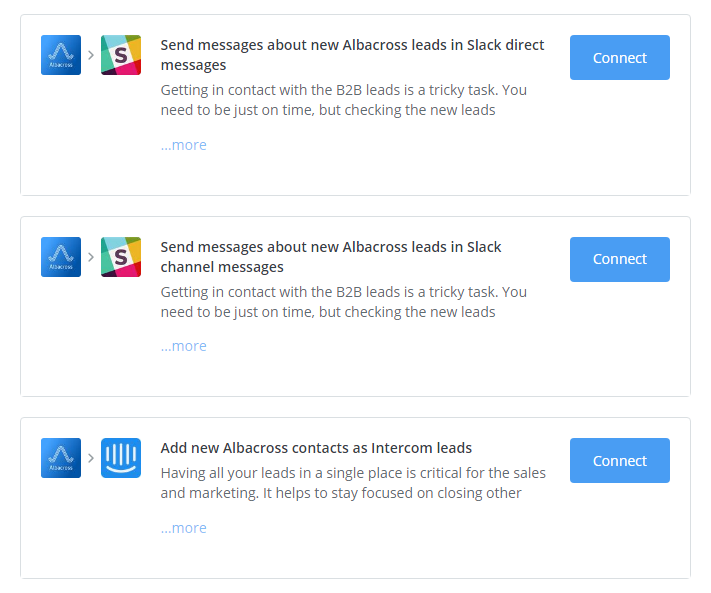 See everything that's possible with Albacross and Zapier.